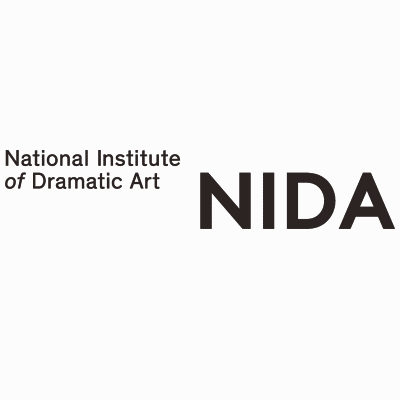 NIDA is Australia’ leading institution for performing arts education and training. Offering a range of graduate, undergraduate and vocational courses, NIDA empowers artists to find their individual creative voice. For nearly 60 years, NIDA has had a significant impact on Australia’s theatre, screen and creative industries, allowing Australian stories to be heard. Our graduates are recognised for their high level of skills and success on stage and behind the scenes. Practising artists create the core of our teaching staff. All NIDA courses blend academic and practical education and training to provide students with the skills required to build a sustainable career.